We are stoked to welcome our IoT Track Sponsor and first-time BSW sponsor SolderWorks to BSW 2019. 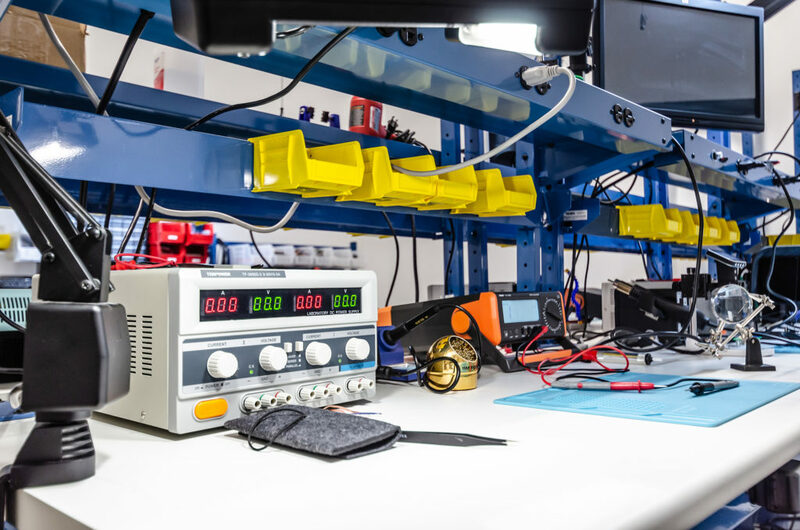 SolderWorks is a state-of-the-art innovation lab designed to accelerate ideas from thought to thing. 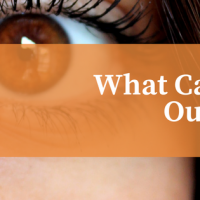 They were founded in May of 2018 but are leveraging over 20 years of experience helping businesses innovate. Just a few of the pioneering ideas emerging from its community include satellite communication for remote fire fighters, tactile wearables that allow you to feel sound, measurement and analysis of phenolic traits in wine, and trackability of edge efficiency for competitive skiers. SolderWorks founder Rich Walsh predicted that hardware would become the new software. That vision motivated him to self-fund the endeavor and create a community of like-minded individuals. In addition, he created a space that provides the necessary resources to accelerate the process of taking thought to thing. “This event personifies our mission to support the next wave of innovation. 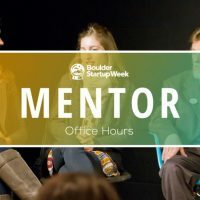 We love the entrepreneurial spirit in Boulder and want to continue to be an ambassador to the growth and commercialization of IoT.” says Walsh. 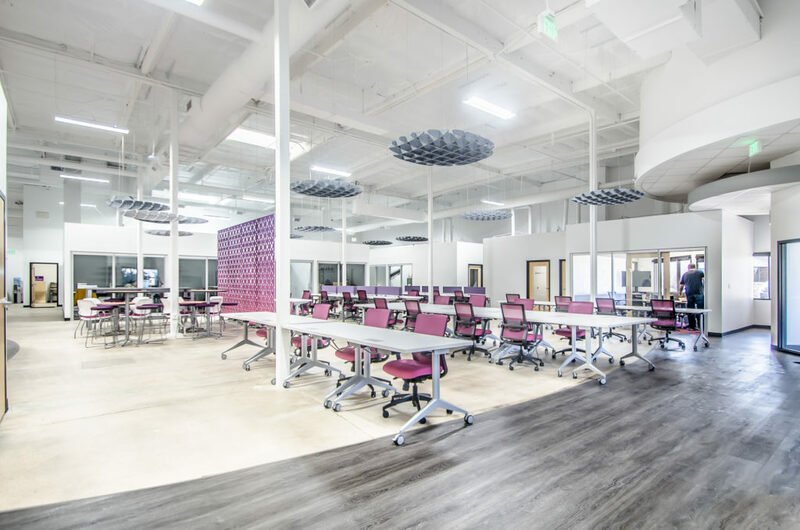 SolderWorks is on a mission is to support the next wave of innovation by providing an ecosystem where entrepreneurial visionaries, corporate labs, and industry partnerships create agile economies. SolderWorks is the place where tomorrow’s innovations are created. 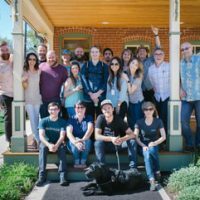 Welcome Back Name.com as a Boulder Startup Week Sponsor!